The fine lines around the mouth are called perioral lines and are typically much more prominent in people who are (or have been) smokers. A classic sign of ageing, perioral lines appear when the skin loses collagen, a side effect of smoking and ageing. To treat lines around the mouth, the treatment of choice would be INTRAcel. We may also use dermal fillers, depending on the extent and depth of the lines. Dermal fillers are medical devices and as such do not require a prescription. There are well over 300 different ones available and most of them are a biodegradable, non-animal, hyaluronic acid based implant. This is a clear gel similar to the hyaluronic acid found in the skin which keeps the skin hydrated and elastic. As time passes hyaluronic acid is gradually lost from the skin leading to fine lines and wrinkles. Dermal filler injections help to fill out and smooth away fine lines, wrinkles and scars on the face as well as adding volume. They can be used on the hands as well as the face. 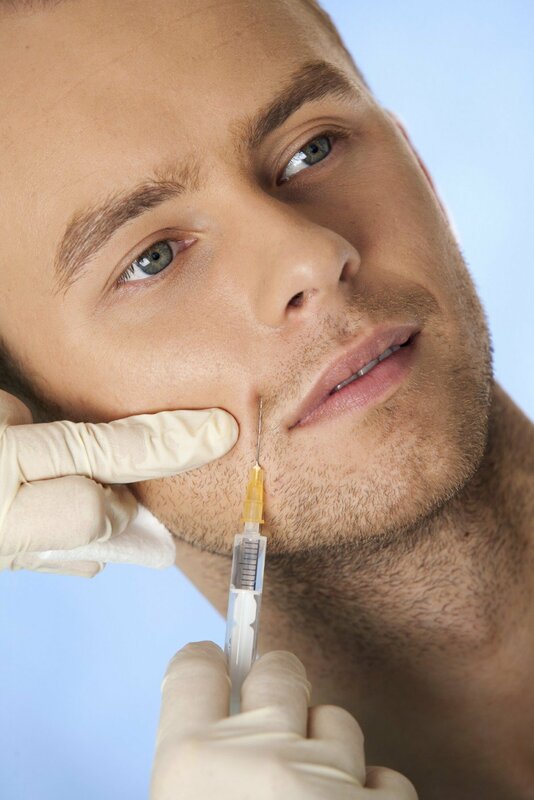 Like all cosmetic treatments, it’s vital that the doctor you choose is an experienced injector. Dr Comins is considered to be an industry leader. Hans Place Practice also offer two dermatological product lines for at home use. Obagi and Epionce. These are medically proven to help improve skin quality and laxity and are the perfect follow on treatments from INTRAcel and Dermal Fillers, thus maximising the effectiveness of in clinic treatments.